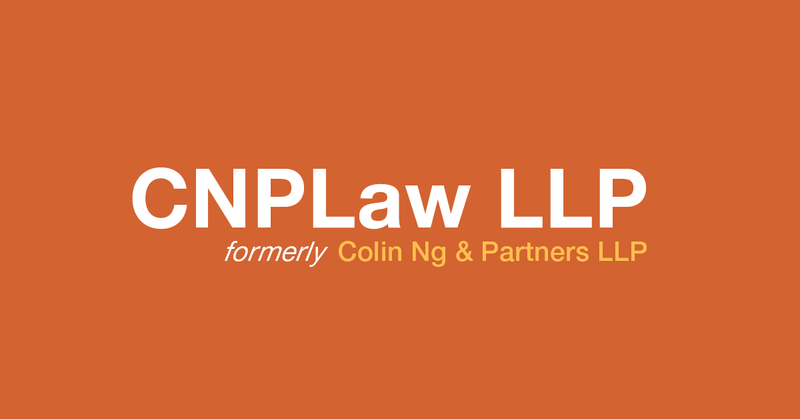 We are pleased to announce that with effect from 16th April 2019, we are operating under the new name of CNPLaw LLP. This move to change to a more contemporary brand is part of the firm’s evolution following the retirement of our Chairman, Mr Colin Ng. Our new name, together with our logo, better reflects the breadth and depth of the expertise and experience of our people, and our growing presence in Singapore and Asia. We remain dedicated to our clients and committed to building our practice. We look forward to your continuing support. All our other particulars remain unchanged, i.e. there will be no change to our limited liability partnership structure, business licence and registration numbers, office address and contact particulars. Kindly update your records accordingly to reflect our new name. Do direct this notice to all relevant parties within your organization. 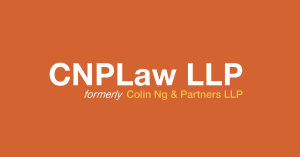 If you have any queries regarding our change of name, please do not hesitate to contact us at contact@cnplaw.com or your usual contact at our firm.